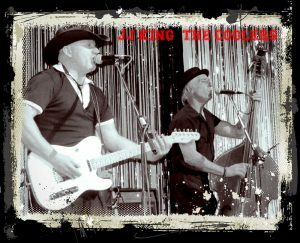 A great mix of rock n roll, rockabilly, country and original songs by this fantastic band. Copyright Peter Gill © 2018. Site maintained by Barton Media. Designed by myThem.es.